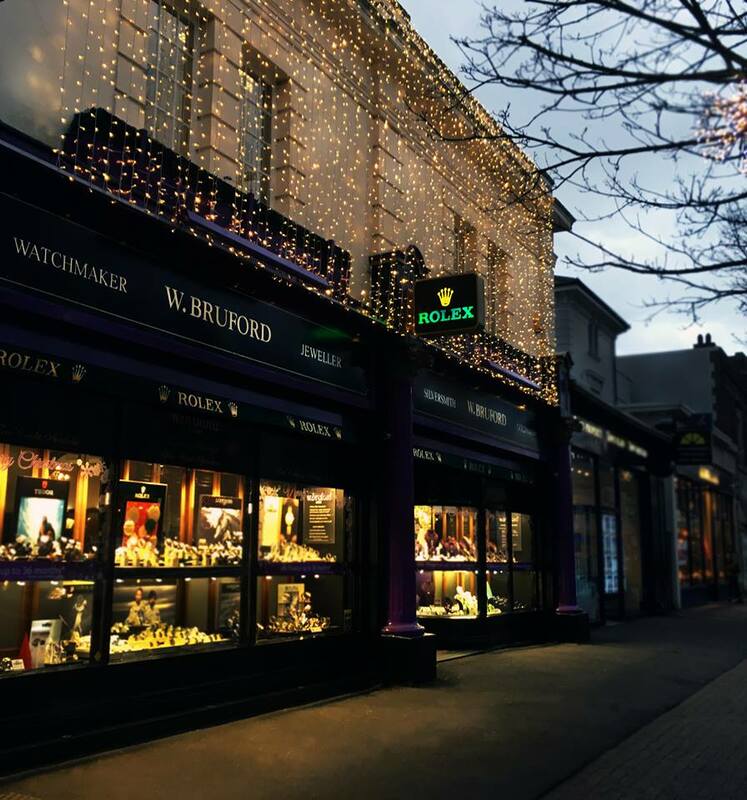 W. Bruford is a chain of retail jewellery shops operating on the south coast, which was looking to refinance after their long-term bank changed their lending criteria. Business owner Ashley Pugh joined as general manager in 2001 and then led an MBO in 2003. He expanded the business to two shops in 2009 and added the third unit, a Pandora franchised store, in 2014. When Ashley joined, turnover was about £1m a year. Through his drive, turnover has risen to over £5m. In August, the company applied for funding of £950,000 from ThinCats, to refinance three existing loans. The finance is interest-only over three years, with a bullet repayment on conclusion, secured against stock valued at £2.2m, of which £550,000 is Rolex and £225,000 Pandora stock. The credit grade is three stars, with a security grading of five padlocks. Rolex and Pandora would buy the stock back at cost price to control any ‘grey market’ activity – hence the five-padlock security grading. It was fully underwritten by ESF SME Finance. We’re delighted that ThinCats finance is helping secure the future for a business that has been contributing to the local economy for so long, and will hopefully keep it going for many more years.